Under 18 must be accompanied by adult. Want to be the first to see the stuff? Get in with the vendors by renting a table. This will give you your own 'home' with chairs to hang out at during the show! Bring one cool thing to sell and cover your costs! Event Details Only Airgun Show West of the Rockies! PAE is a biennial show. 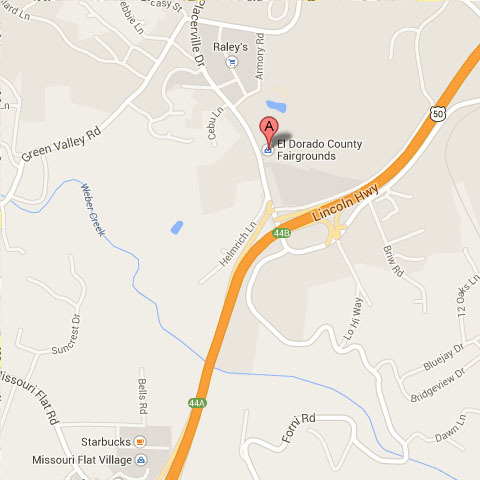 Shooting will be at a gun range 10 minutes from the show. 25, 50, and 100 yard ranges! Attendees: The Pacific Airgun Expo is intended to bring together all segments of the airgun community including; vendors, dealers, importers, manufacturers, customizers, repair, collectors, accessory dealers, as well as new and experienced airgunners. 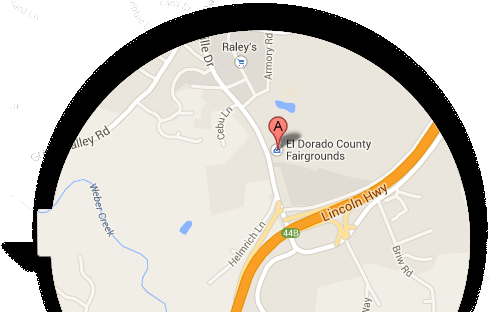 Here you will find assistance with repair, appraisal, accessories, or airgun purchases. Learn about airgun shooting and competition. We encourage people to bring in grandpa's old pellet gun, get it fixed, see what it is worth, sell it, or trade it in on a new model. Two days of buying, selling, trading, shooting, learning about or displaying airguns. Vendors: The Pacific Airgun Expo primarily exists to educate the shooting sports public about the airgun hobby and industry. By exposing people to airgunning, Pacific Airgun Expo hopes to bring more people into the sport which will allow the vendors and manufacturers to grow their market and be able to continue to make the cool equipment we all enjoy. Without the vendors and manufacturers our sport by necessity remains small, so it is our biggest goal to bring new people into the hobby thereby supporting the people that make and sell the stuff we need. Thank you so much for supporting the show! All the major players in the airgun industry represented! Airgunning has grown up! See the modern level of powerful airguns shooting 9mm and larger in semi auto repeater powerful airguns! Learn where to shoot airguns, from how to do it safely and quietly in the back yard, hunting, and the variety of competitions available. See a museum for sale! Collector airguns galore! Learn what's rare and what's valuable! Get that old gun repaired! We want to grow our industry so those that provide us with our goodies survive. If the Paciific Airgun Expo is successful at bringing new airgunners to the market, our manufacturers and vendors thrive and will be able to continue to give us the goodies we need. You can help by buying a ticket even if you don't plan on attending. You will be helping to support your favorite hobby. Thank you! Michael McKeown is a well known fixture in the airgun community. Michael started the group that became Northern California Airgun Shooters Association which sequed into Diable Field Target, changed California hunting law to allow airguns for all resident game birds and all small game, and carves custom airgun stocks as seen here. 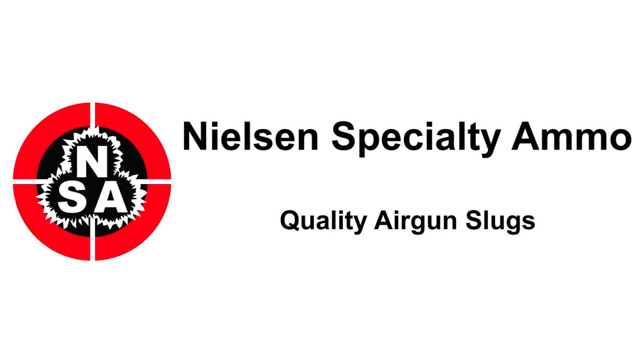 Michael continues to support the airgun community in California by providing the opportunity to connect the shooting sports public with the vendors and manufacturers of airgun equipment and supplies. Another well known California airgun sports supporter, Jon Brooks, started the Pacific Airgun Expo and put on two previous events, first in Roseville, and second in Fresno.